In this week’s episode Judith Blackstone speaks with Joanna about: the natural experience of fundamental consciousness; trauma and the constrictions in our body; the ripening of our humanness; the increasing importance of embodiment in contemporary spirituality; opening ourselves to a blend of love, awareness and physical sensation; the spontaneous arising of self-love deep within; “form is emptiness, emptiness is form” describes the permeability of consciousness; the gateway of the central channel; the healing property of fundamental consciousness; a lifetime of embodied exploration; her mysterious healing experience; a breathing meditation in the core of ourselves. 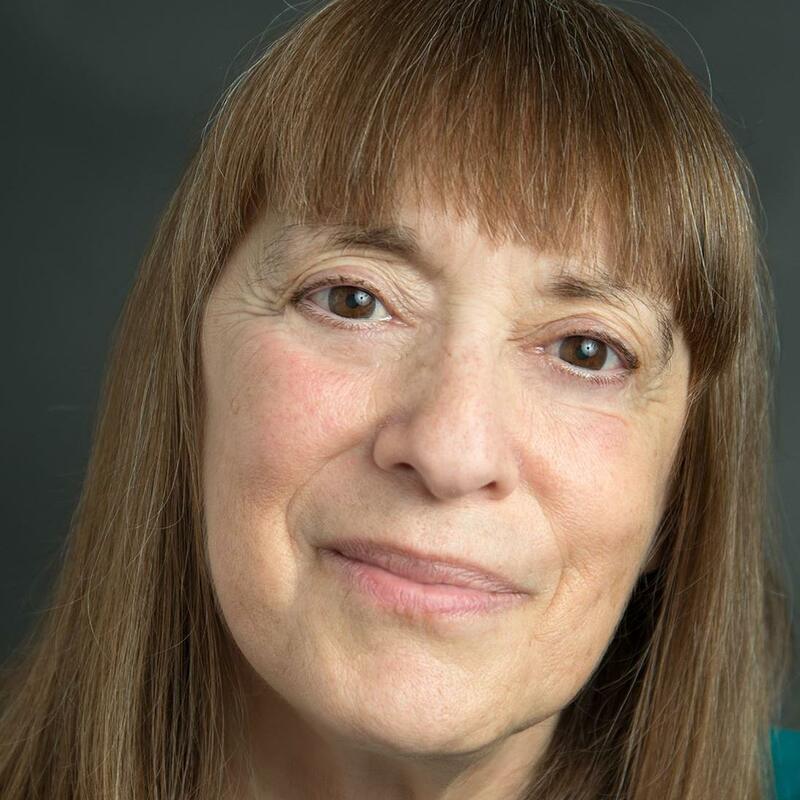 Judith Blackstone is an innovative, experienced teacher in the contemporary fields of nondual realization and spiritual, relational and somatic psychotherapy. She developed the Realization Process, a direct path for realizing fundamental (nondual) consciousness, as well as the application of nondual realization for psychological, relational and physical healing. She currently has six books in publication and has taught the Realization Process for over thirty-five years throughout the United States and Europe. Her newest book is “Trauma and the Unbound Body: The Healing Power of Fundamental Consciousness”.